Share the post "Endive Salad"
A Belgian endive salad is crisp, clean, and a wonderful addition to any meal. Rather than one endive salad recipe, we have 3 that will please and satisfy your guests or family. All you need is a simple grocery list and about 10 minutes to whip up a nutritious and delicious endive salad. Combine the apple-cider vinegar, mustard, salt, and pepper in a small mixing bowl. A bit at a time, whisk in the olive oil; combine thoroughly. 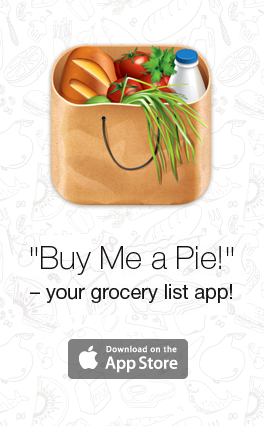 In a large bowl, mix the apple slices, endive strips, and chopped walnuts. Drizzle the salad dressing on top, give the salad a toss, and serve. In a small mixing bowl, combine the mustard, lemon juice, olive oil, salt, and pepper. Cut ½” off of each endive stem to remove the core; chop the endive leaves into 1” pieces, and place in a large bowl. 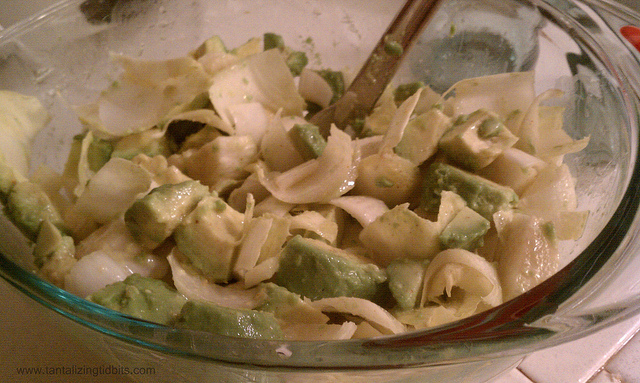 Give the avocados a chop and combine them with the endive pieces. Drizzle the salad dressing over the salad. Add salt and pepper to taste’ serve. Green beans (trimmed), 1 lb. Salt and boil a saucepan of water; add green beans and cook about 5 minutes. Drain and submerge in a bowl of ice water to blanch. Drain and dry the beans; set aside. 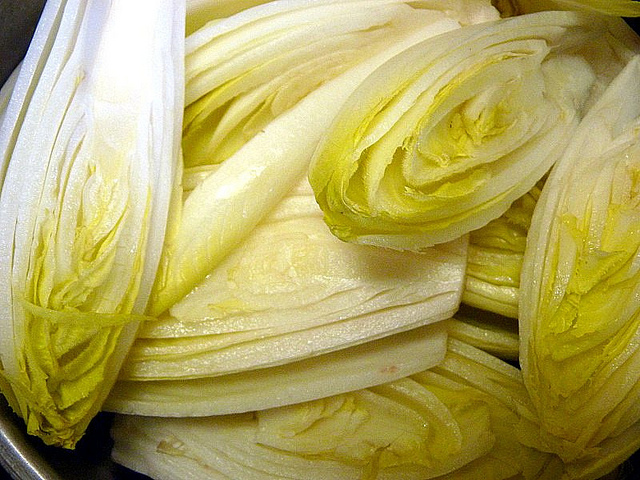 Halve the heads of endive and cut them into strips ¼” thick. Combine the endives, green beans, and onions in a large serving bowl. Drizzle the dressing on top; season with salt and pepper; toss. Garnish each serving of salad with goat cheese and hazelnuts.